Easy to operate. Follows ANSI/IEEE standardized DC test methods. When a vacuum circuit breaker is commissioned or undergoes routine tests, it is very important to be able to ascertain whether or not the Vacuum Interrupter (VI) is intact before putting it back into operation. 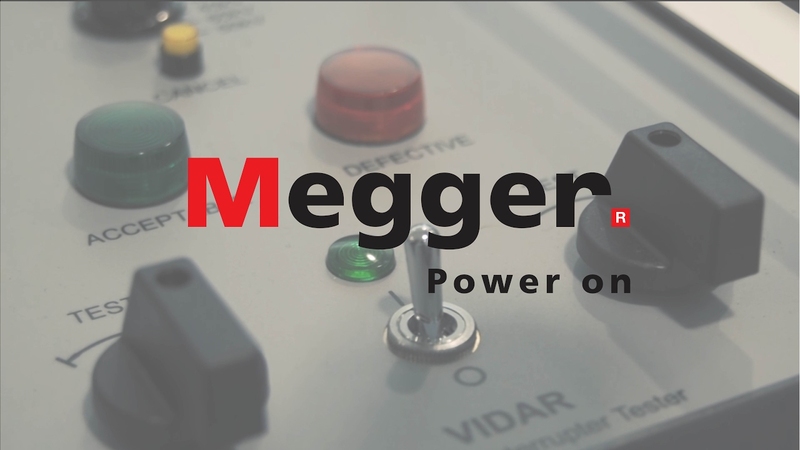 VIDAR enables you to check the integrity of the vacuum interrupter quickly and conveniently by means of the known relationship between the flashover voltage and the vacuum interrupter. 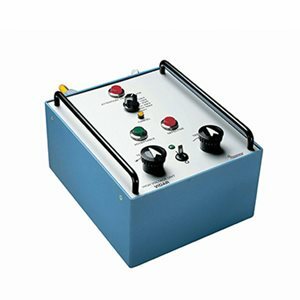 A suitable test voltage (DC) is applied to the breaker, and the result is known immediately.